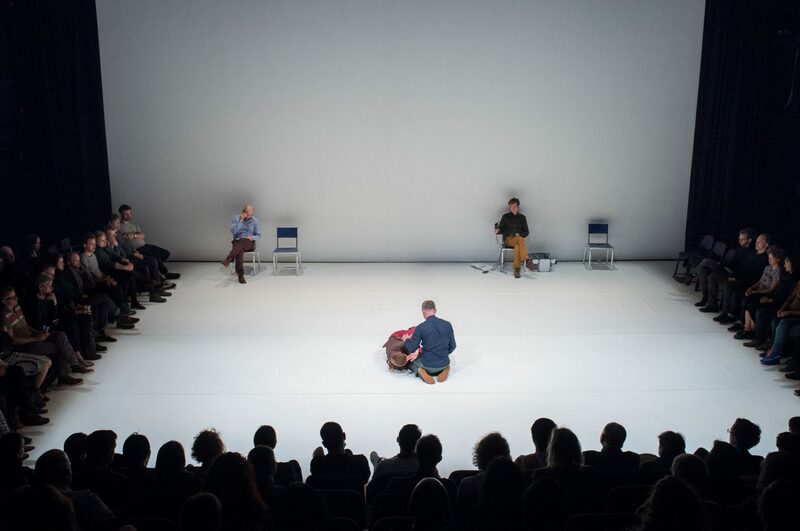 Charlie will doing a presentation at Inquiring Bodies in Crewe on a new work in development as part of Volumes Project in the MIRRORCITY exhibition at the Hayward Gallery this Autumn and Winter. 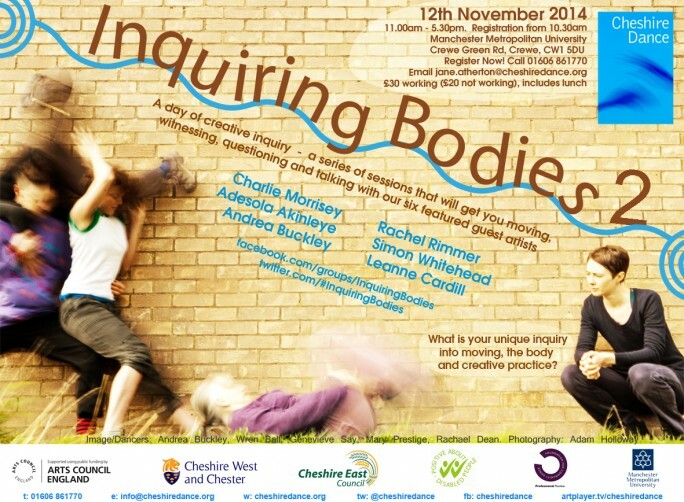 Cheshire Dance is presenting Inquiring Bodies 2, November 12 2014, where Dance Artists will share their own unique inquiries into movement, the body or creative practice. The day will be set up to give participants maximum choice to follow different Artists inquiries and to discuss, debate, deepen and delve. The day will be hosted by the Dance Department at Manchester Metropolitan University in Crewe, Cheshire. Complete a booking form here.